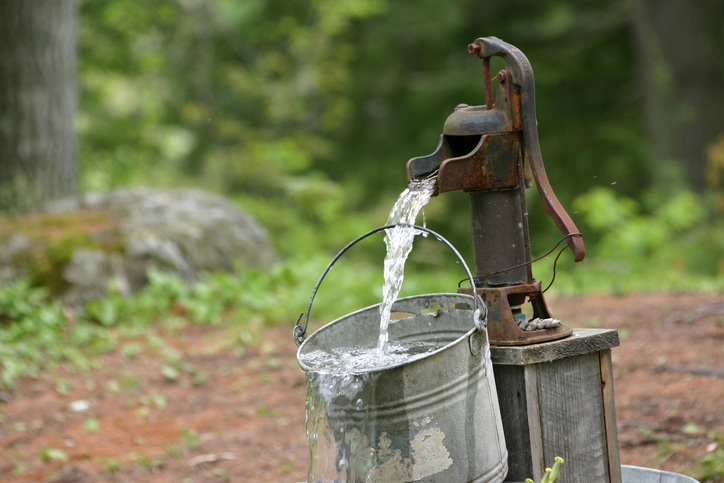 Providing a safe water supply is one of the fundamental components of a healthy household. The Gloucester Health Department performs this through implementation of the Gloucester Board of Health Rules & Regulations regarding Private Wells which provide standards for the construction of a new well, for declaring a water supply to be safe and for the registering of existing wells. The Massachusetts Department of Public Health's State Sanitary Code 105 CMR 410 requires that all dwelling units in Massachusetts are served by a potable water supply. Residents who are considering the installation of a geothermal heating well and pump for their home must fill out a Gloucester Health Department Well Application Form. Applicants must follow all guidelines and processes for the installation of geothermal wells, as required by the Massachusetts Department of Environmental Protection’s Underground Injection Control Regulations.